In this era of digitalization, the printed papers have still not lost their significance. A printer plays an imperative role in our day-to-day life as it yields output on a piece of paper. Offices, schools and other departments rely on printers to a greater extent. 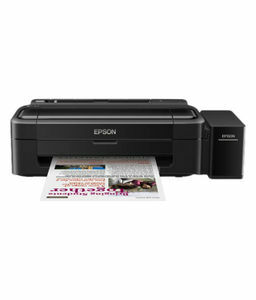 Well-known brands like HP, Epson, Samsung, Canon and much more offer a spectrum of latest printers. Intended buyers can browse through our 158 All in one printer price list and choose the model that aligns with your needs and budget. We keep on updating the printer with scanner prices, and it was last modified on 22nd April 2019. You can sort the products by price, brand, and type of print to shortlist your favorite models. Most of the models come with an array of wireless connectivity features and long-lasting print cycle. These printers lowest cost per page save your money in the longer run. They are compatible with multiple operating systems such as Linux, Mac OS and different types of Windows. 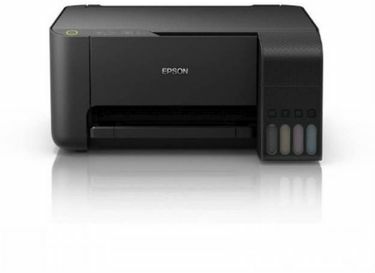 Know about the cheap all-in-one printer price in India and buy it from your preferred store. Get your office work done in no time with a digital printer that is available to buy online. Glance through the digitl printer price list and buy a digital printer at the lowest price in India. 1. 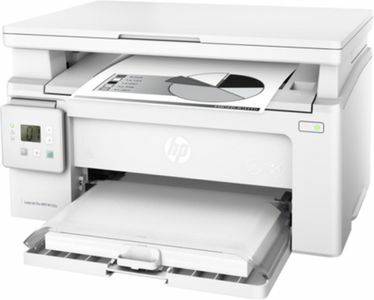 What is the difference between inkjet and laserjet printers? An inkjet printer uses ink in liquid form, be it through a cartridge or a tak, while a laserjet printer uses an ink toner which has colors in powdered form. Inkjet printers are usually slower and less reliable, while laserjet printers are faster and more reliable. 2. What are the factors to consider before buying a printer? First of all, you need to consider whether you want to buy a black and white printer or a color printer. More often than not, we end up printing text documents, and a black-and-white printer is enough for those needs. For those rare cases where you want to print color documents, you can get them printer from a nearby shop. If you really need to print color documents consistently, you can buy a color printer. 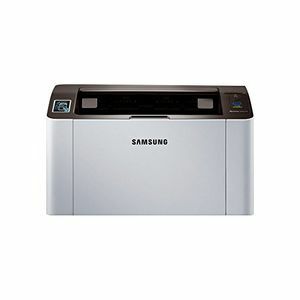 If you want to use your printer at home or home/small office, it is advised that you buy an inkjet printer. If you're plan to use your printer in medium or large office, get a laser printer. Also consider whether you want to scan documents. In this day and age, it is a necessity most of the times. If you want a document scanner as well, get a multifunction printer, which can scan and fax documents as well. 3. 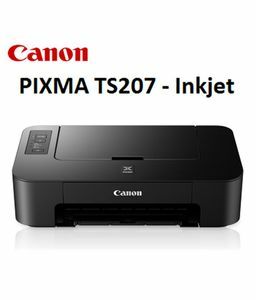 What are the best printer models in India which are available online? 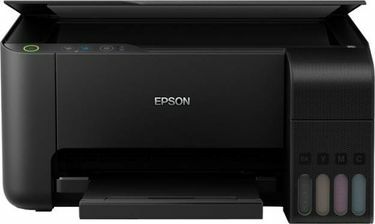 Some of the best printer models in India that are available for purchase online, as of December 2018, include Brother HL-L2321D, Canon Pixma G1000, Canon Pixma G2000, Epson L220, Epson L455, HP LaserJet M1005 MFP, and the HP DeskJet Ink Advantage 3835. There are various other good printers, but you should choose according to your needs and budget. 4. What is the average printing cost for a printer? An average black-and-white document on an A4 paper size costs upwards of 8 paise, while color documents cost upwards of 20 paise. However, this price differs from printer to printer and brand to brand. It also depends on the cartridge capacity and price. 5. How much would it cost to replace a printer cartridge? Printer cartridges cost anywhere between Rs 200 to Rs 7,000, depending on the printer brand, cartridge size and printing capacity of the cartridge. 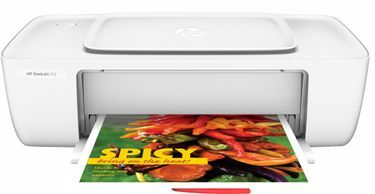 Generally, the inkjet printers most people use have their cartridge prices between Rs 1,000 to Rs 3,000. Ink tank printer inks cost much cheaper in comparison. 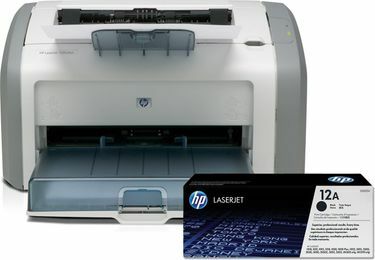 Laser printer toners cost upwards of Rs 3,000 for black color and upwards of Rs 5,000 for color toners. Prices mentioned above are the best (least) price available for each item across all stores. To get prices across all stores please select (click) a given Printer.